Following excellent efforts in the Gloucester KSE competition, Student of the Month awards for February have gone to two of the competitors. The Nuffield Health Student of the Month is Harvey Quach. Continuing to compete at every opportunity, he took bronze for kata at Gloucester, and continues to give total commitment in training. 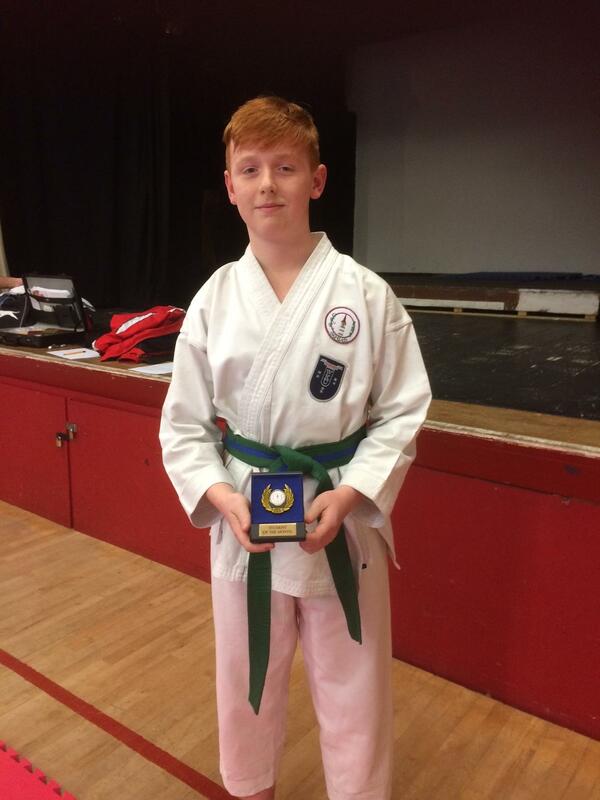 For Clevedon, another student who is a competition regular, in both kata and kumite, Louis Nolan. 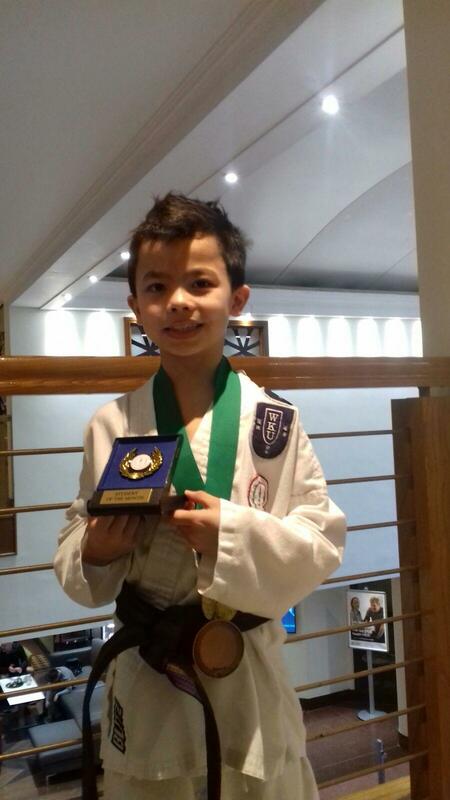 He also took bronze for kata at Gloucester, competed in kumite, and is using the experience gained to improve steadily.